What an amazing way to kick off 2018 wedding season. 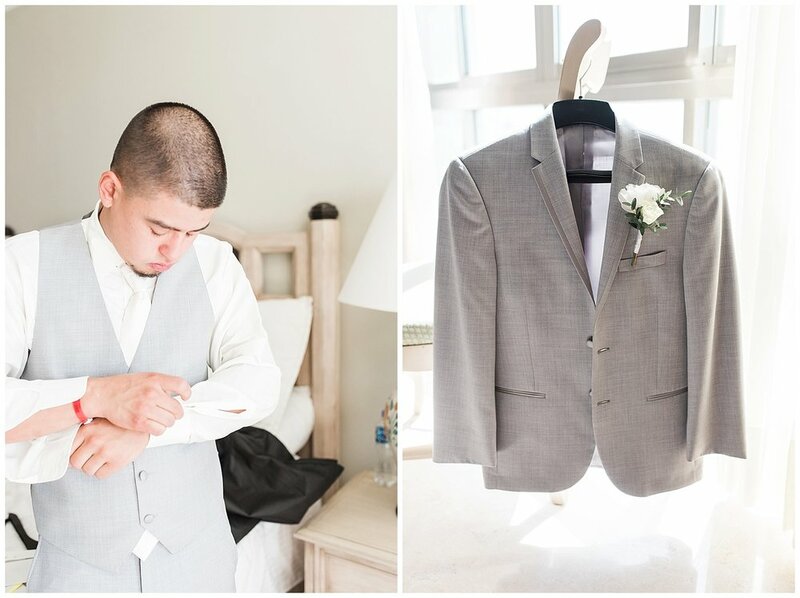 We had the pleasure of traveling to Cancun Mexico to document Kylah and Victors wedding day. 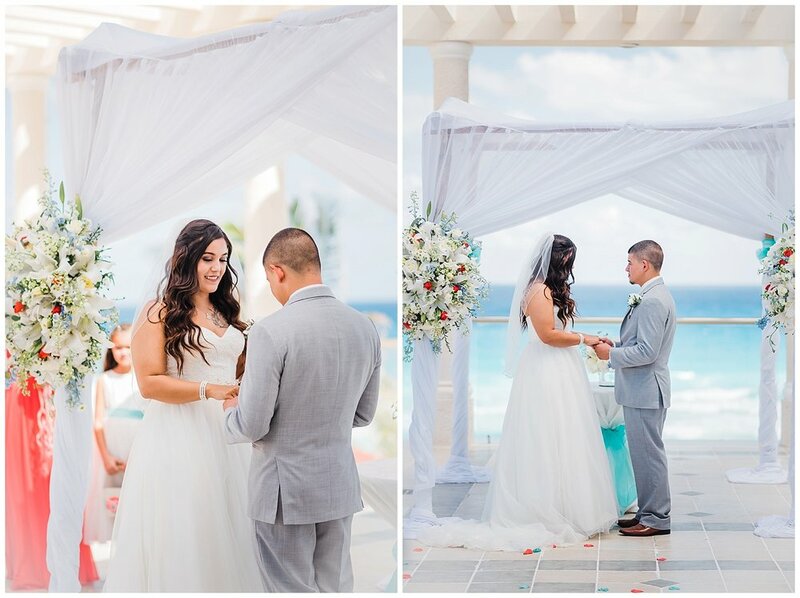 We were lucky to have amazing sunny weather at their beautiful resort Sandos Cancun Luxury Resort it was so amazing to see so many friends and family who flew all the way from New Mexico to celebrate the love of these two. They are high school sweet hearts and hearing the two of them talk about each other brought tears to my eyes, They truly are soul mates who can't wait to travel the world together. Congratulations Mr & Mrs Guerra.